We may have come to the end of Mindset Week, but don’t worry, dear listener, we’ve got more amazing content coming for you next week! 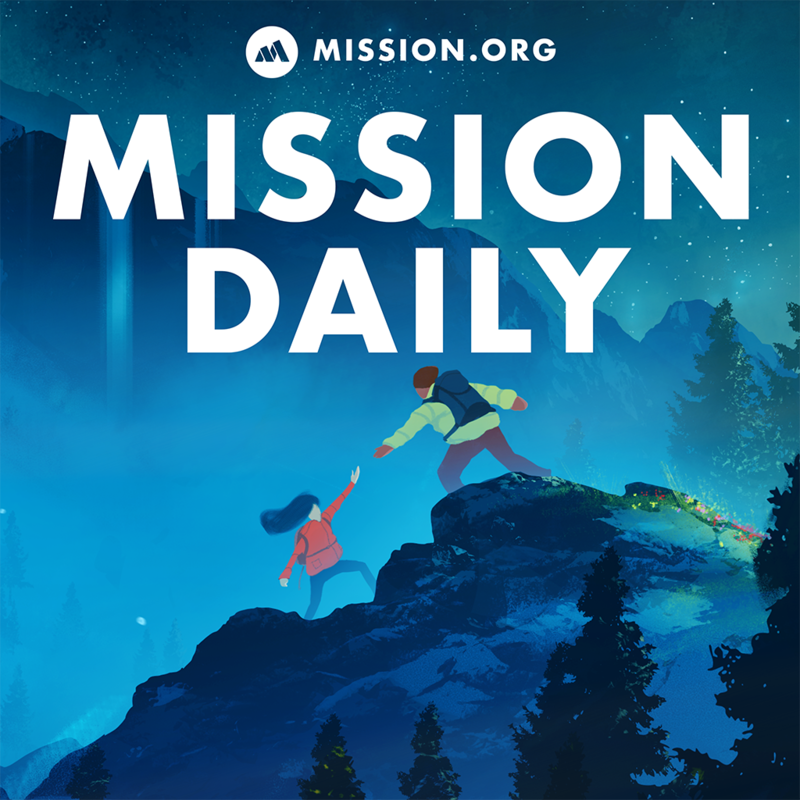 Let us know what you thought about this week and what tips you have for leveling up your mindset on Twitter (@TheMissionHQ). Save the proverbial newspaper clippings of all of your accomplishments. They can serve as a powerful reminder of your past successes when you need them the most. Locate the nearest mirror. Found one? Awesome. Now go over to it, look yourself straight in the eye, and say, “I love myself.” A positive mindset begins and ends in loving and caring about yourself. All these exercises are rendered totally pointless if you don’t learn to love both your physical and mental self first. If you can’t imagine and visualize what you want to achieve right now, getting there will be much more difficult. It’s like looking for treasure on a map without the big red X. You need to visualize what will help you create a better mindset. The works of Neville Goddard offer a great primer on the power of positive visualization. Just please don’t read The Secret. Start thinking of yourself as a function. What you put in will inevitably affect what comes out. This holds true for both physical inputs, like exercise and diet, and non-physical inputs, like thoughts and feelings. Try to monitor what you’re putting into your body and mind to understand what creates the best output. This can be a really difficult piece of advice to follow, but it’s necessary. Toxic people can be immensely detrimental to your state of mind. If they can’t reform their thoughts and behaviors, it’s going to keep you from doing the same. That being said, have compassion. Don’t just coldly cut someone out of your life. Explain why their actions negatively impact you and give them a chance to amend those behaviors.